Malayalam sports-comedy film ‘Godha’ which was made on a shoestring budget was released in 2017 and became blockbuster. The film that features Tovino Thomos, Wamiqa Gabbiand Renji Panicker in important roles, was directed by Basil Joseph. Even Bollywood’s top production houses also trying to bag the remake rights. 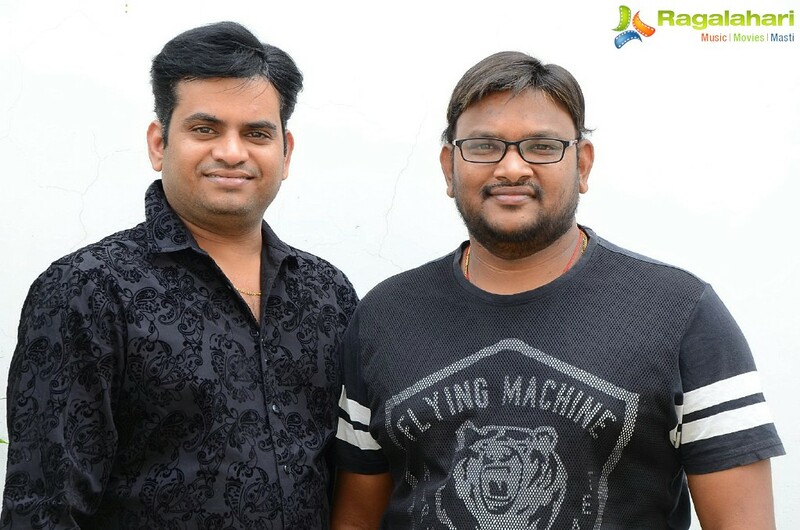 In Tollywood, Konka Productions has acquired Telugu dubbing and remake rights of the film amidst huge competition. Producer Santhosh Konka informed the media that he has bagged the Telugu remake rights for fancy rate. At present, script work related to the Telugu remake is going on in full swing. The production house’s executive Rajiv K Rama said that they will announce the cast and crew details of the Telugu version soon.